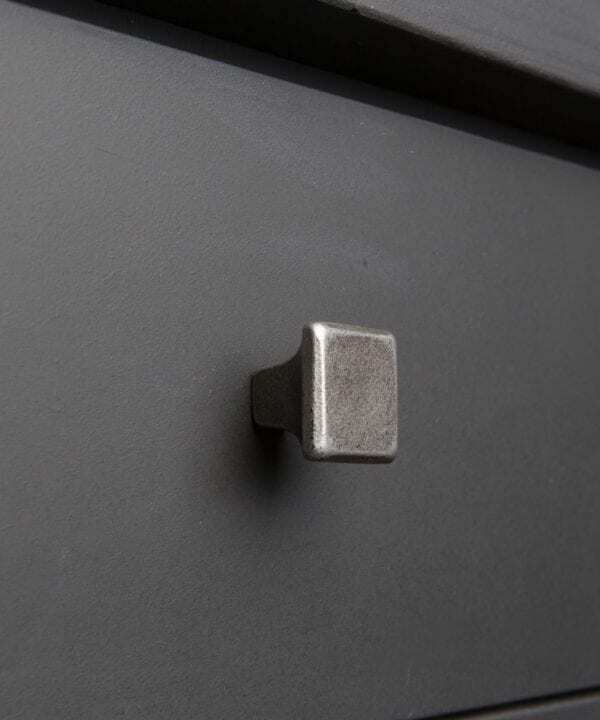 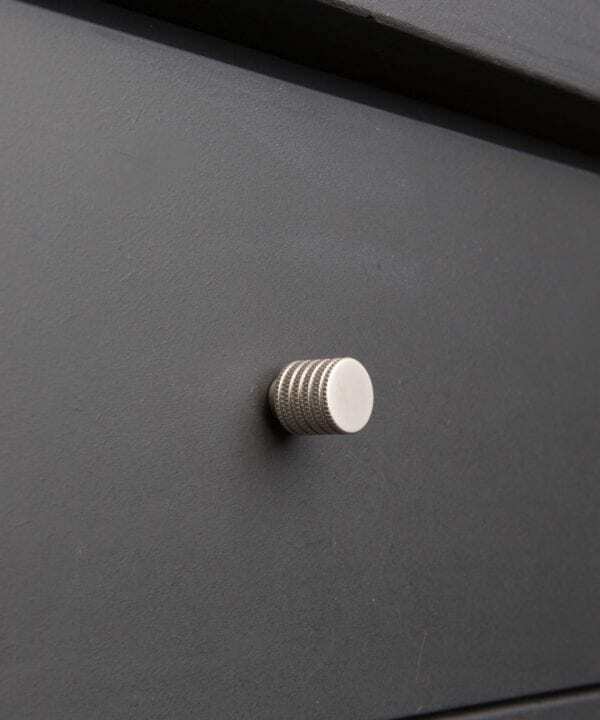 Solid metal drawer knobs are a great way to update your kitchen drawers and cupboards. 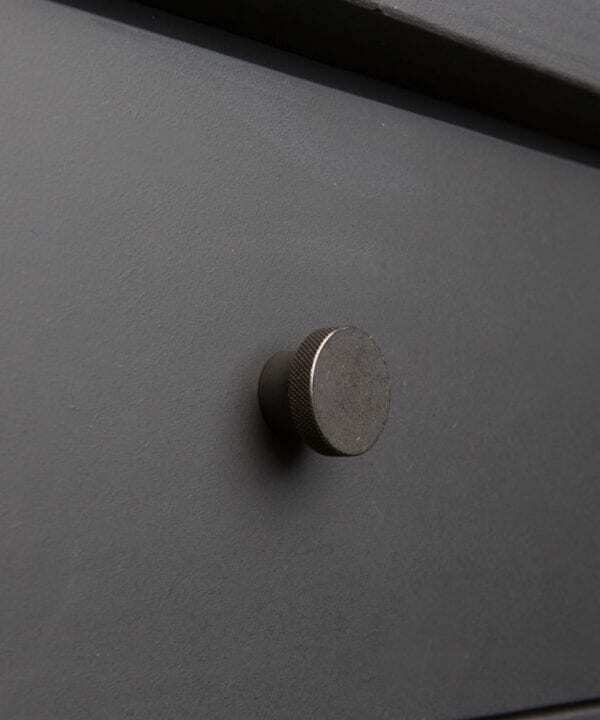 In fact, any cabinets or furniture items that are in need of a quick facelift. 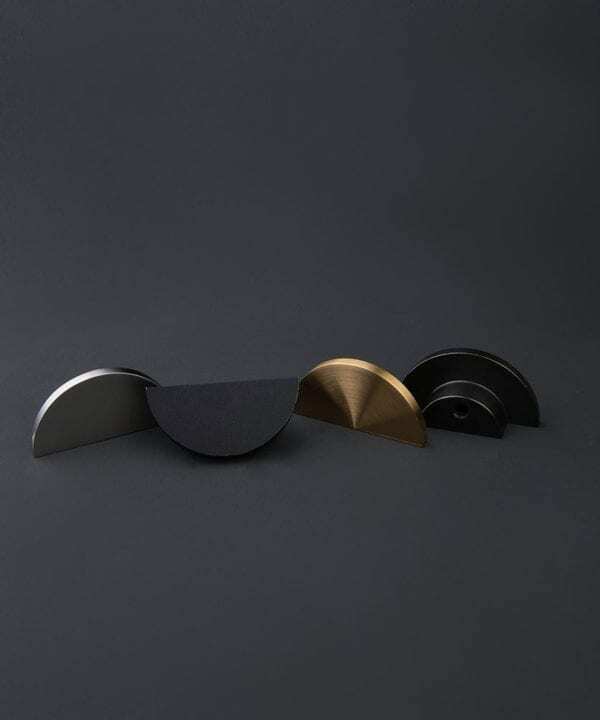 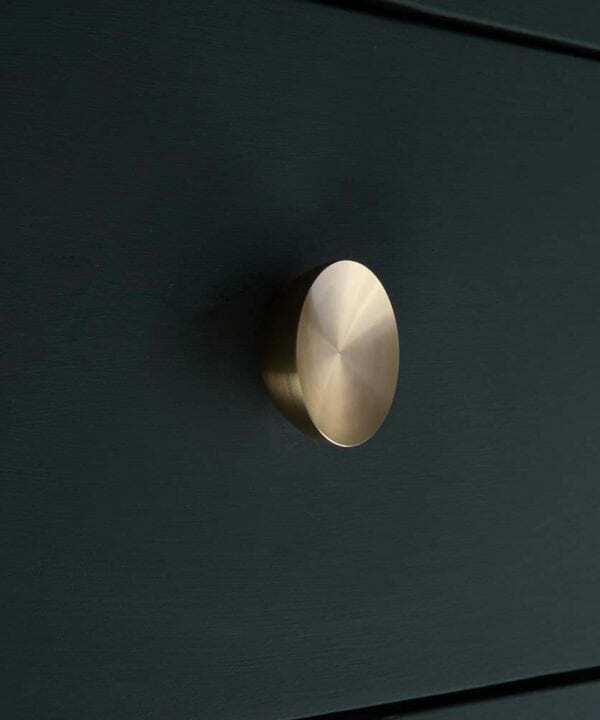 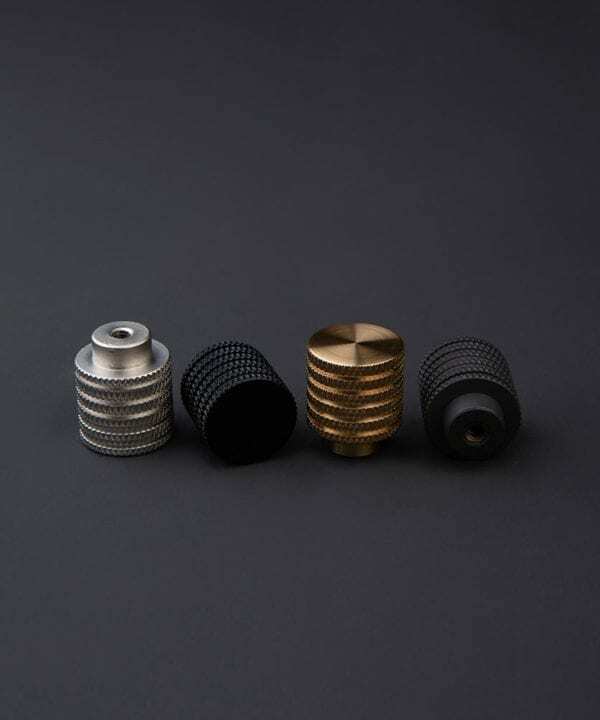 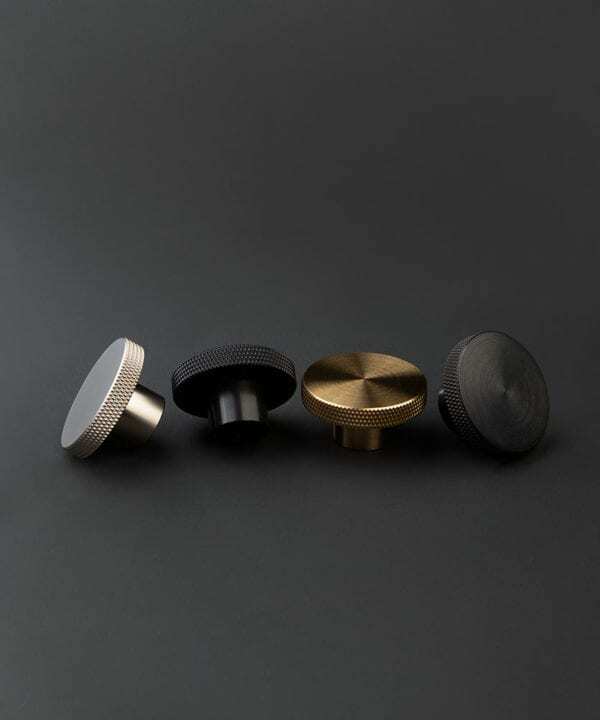 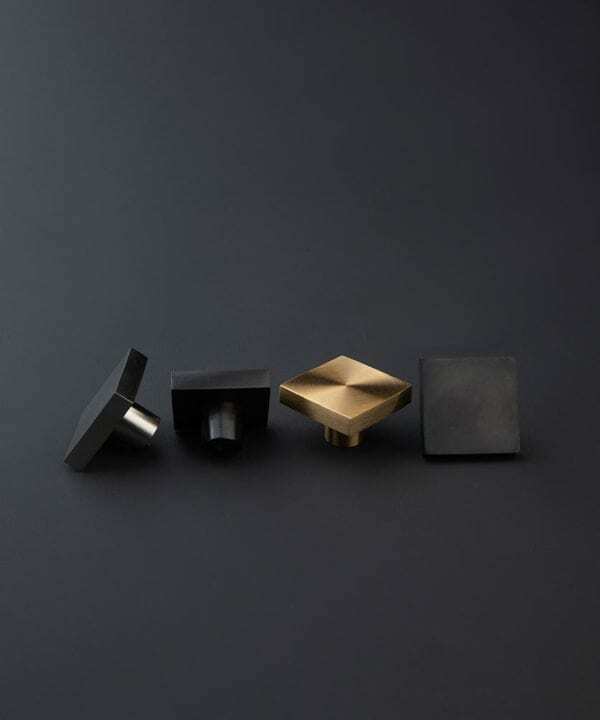 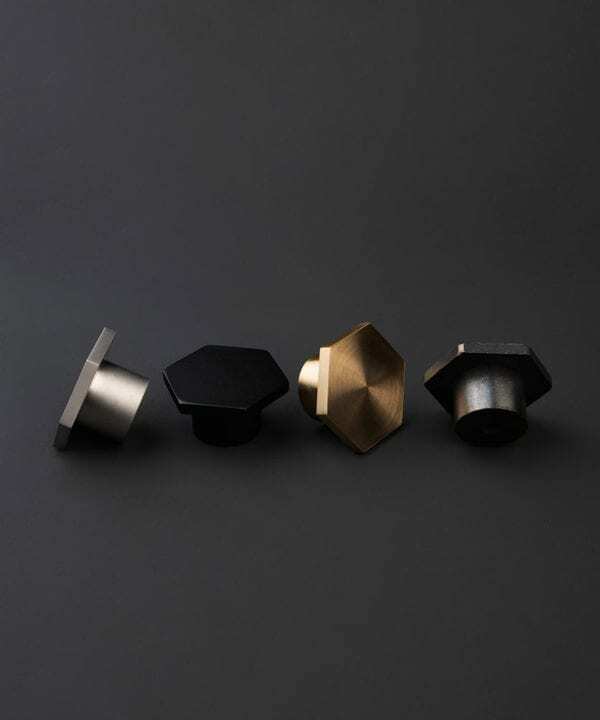 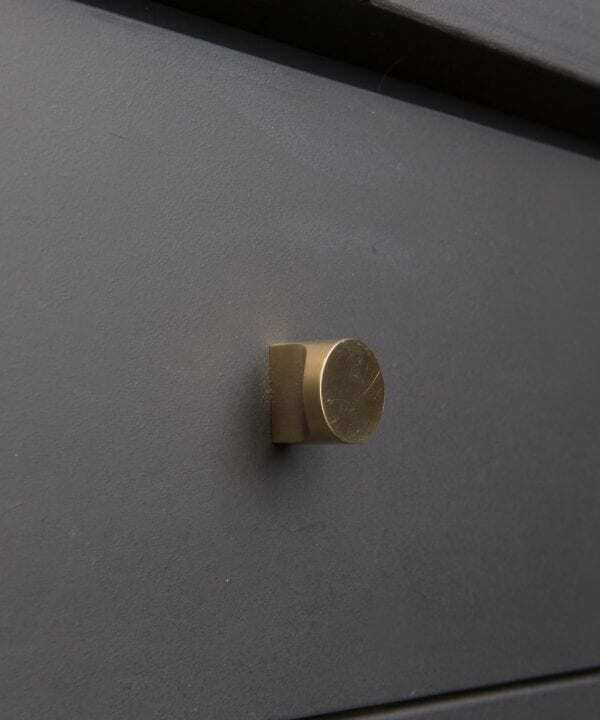 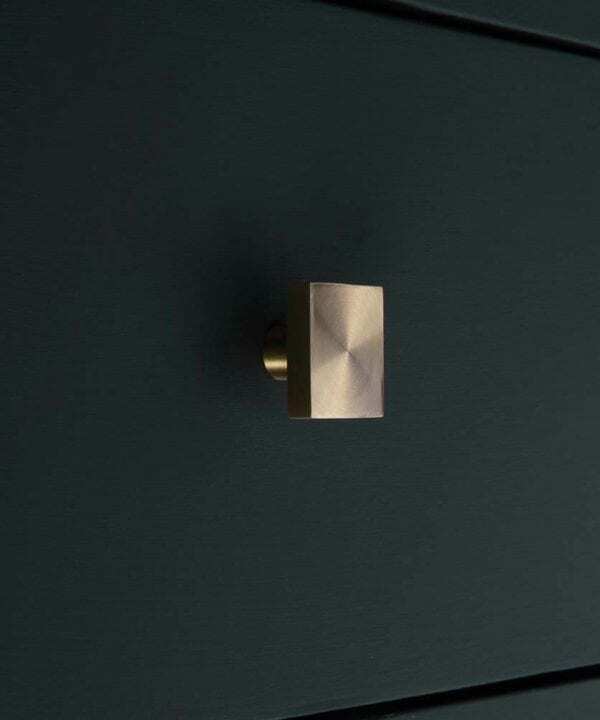 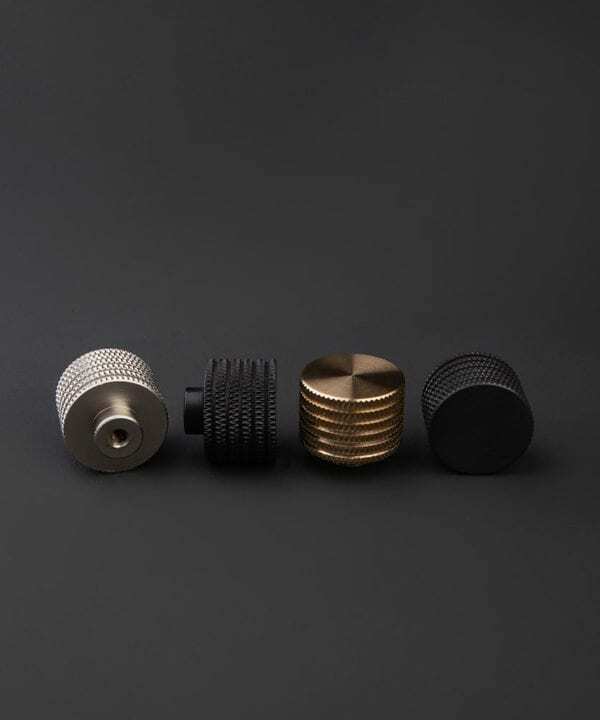 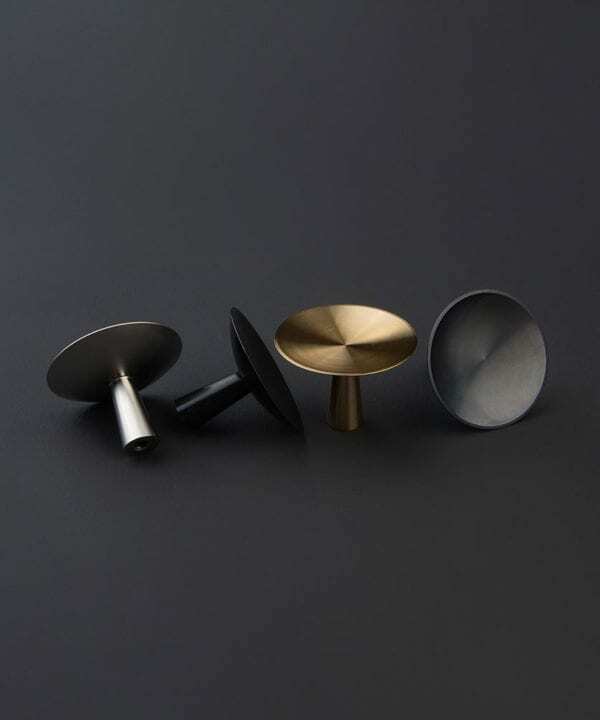 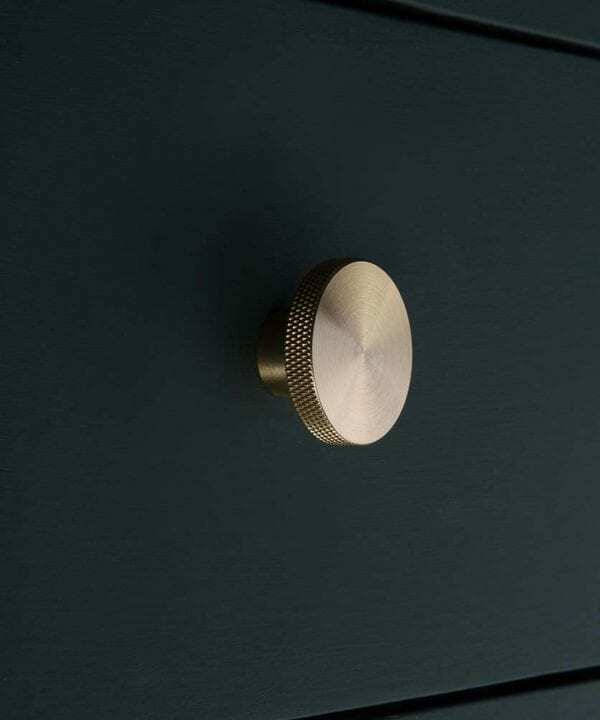 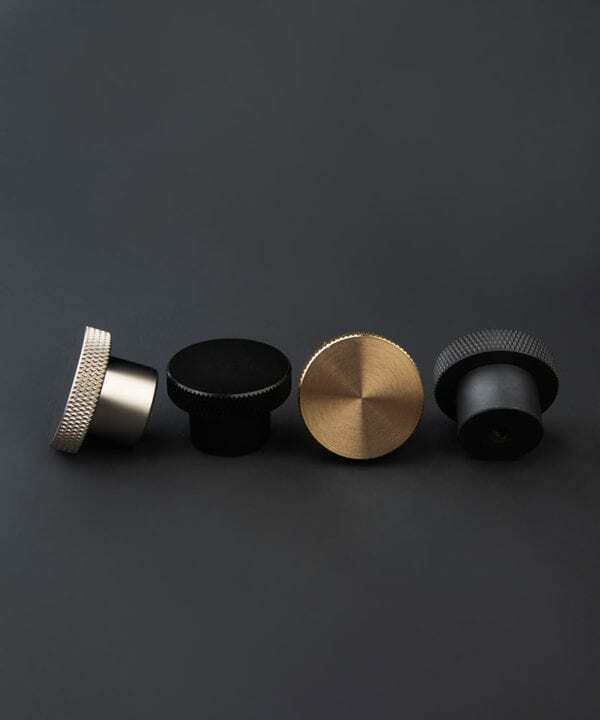 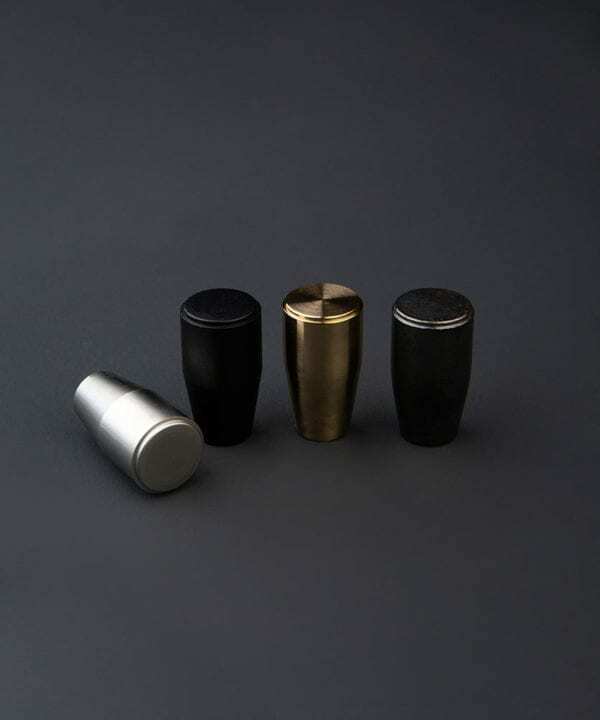 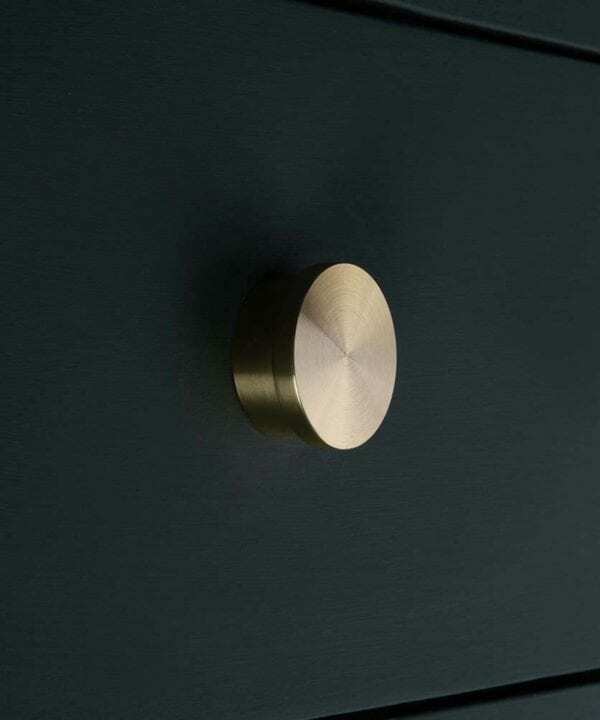 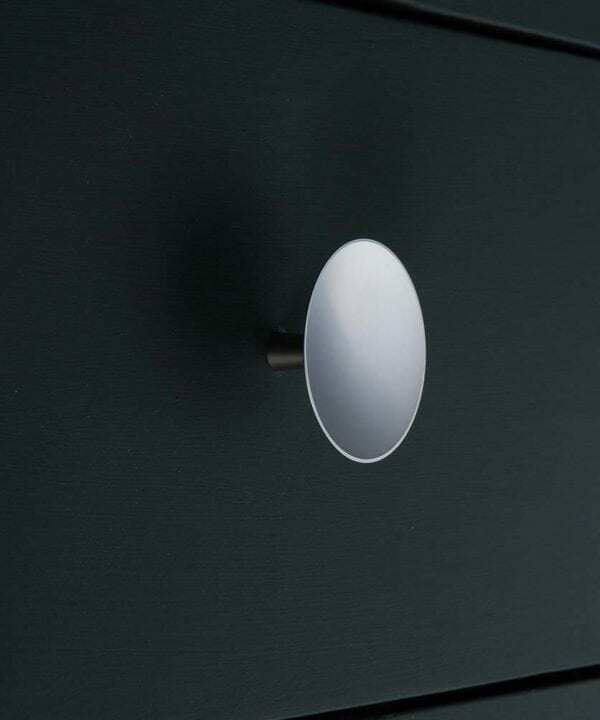 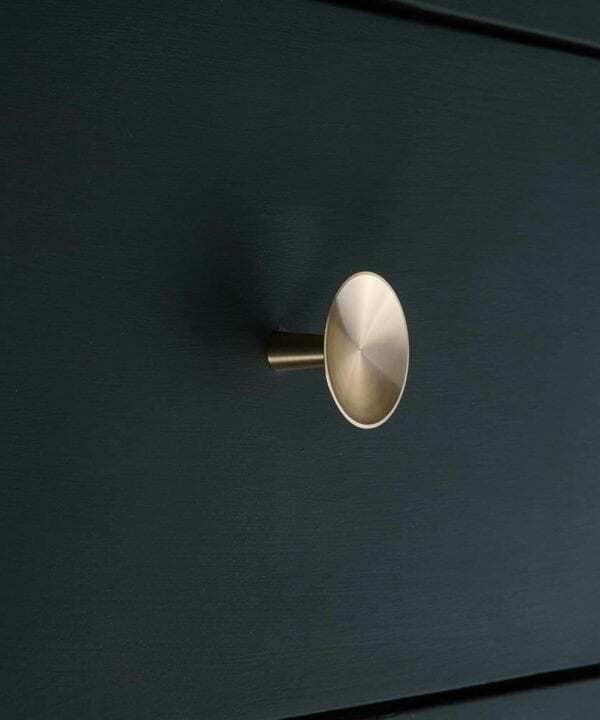 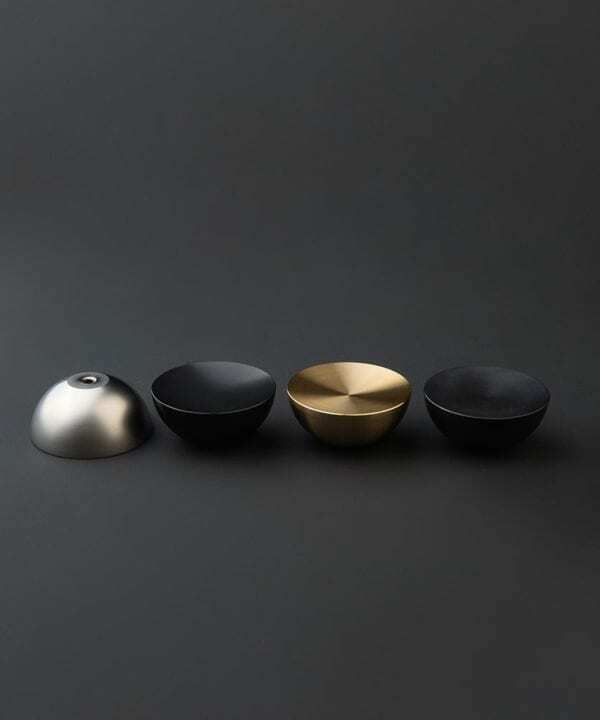 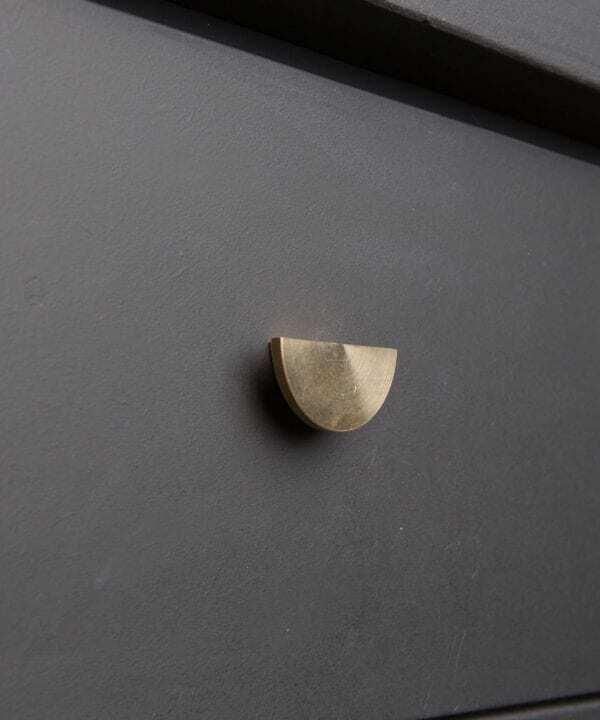 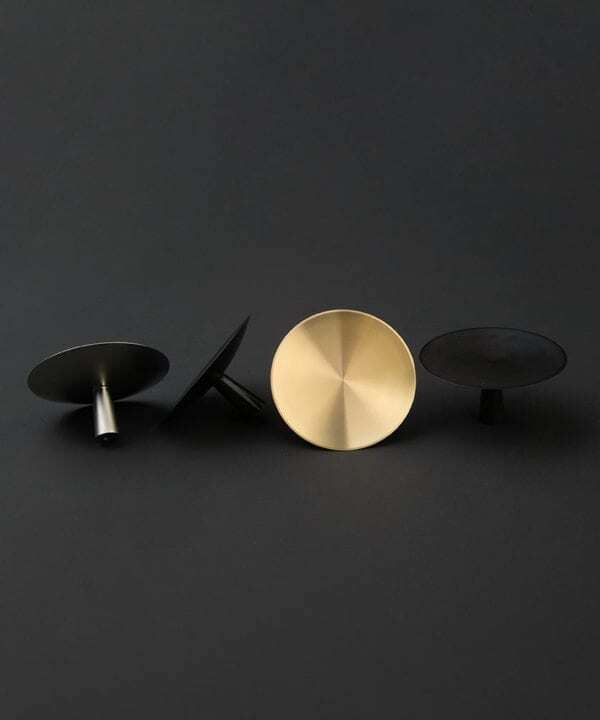 Our stunning furniture knobs come in a range of finishes including raw brass, forgotten silver, black and antique black. 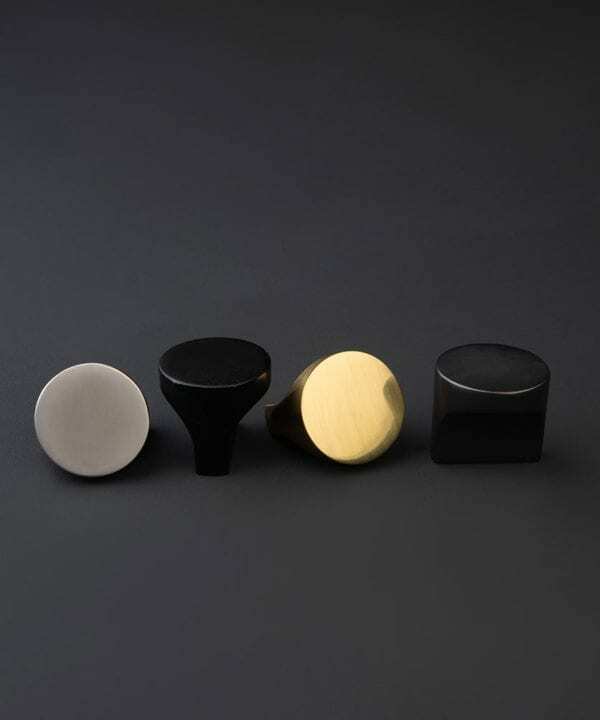 Easy to fit, these sometimes decorative and sometimes minimal furniture knobs are guaranteed to be the perfect finishing touches. 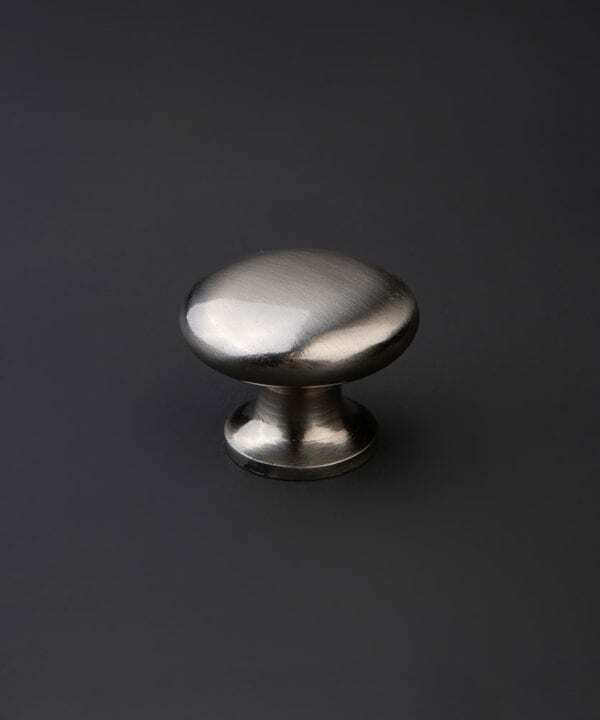 Check out our extensive collection of knobs. 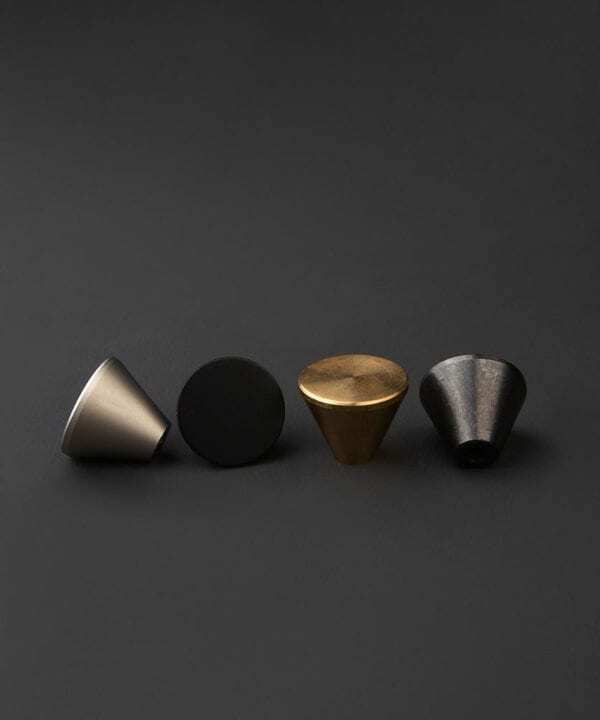 They all come in the same four finishes so you can go for matching or, something more eclectic. 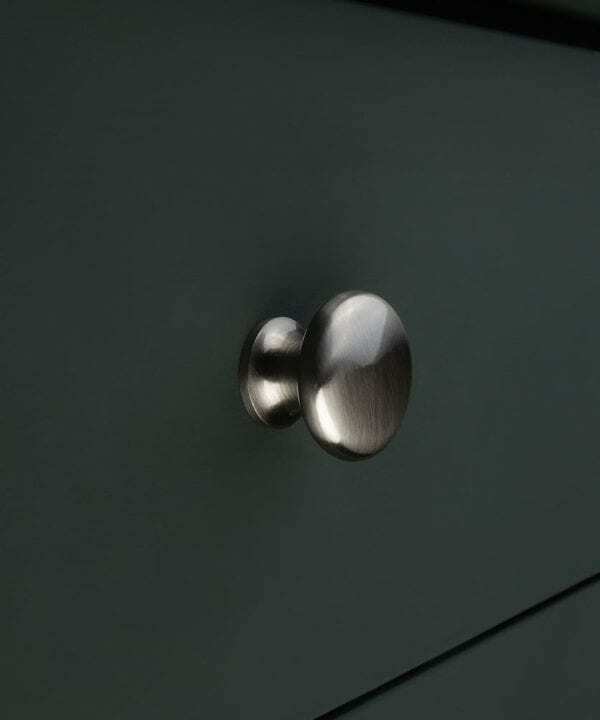 Mix and match the styles with our kitchen door handles to create a cohesive and stylish finish. There’s literally a style of drawer knob for every situation. 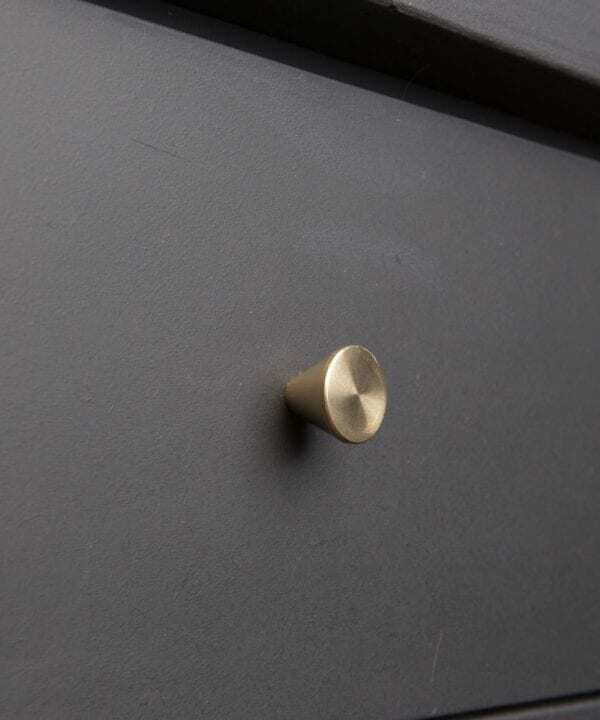 But don’t confine these gorgeous beings to just drawers… They’re equally suited to kitchen cupboard doors and cabinets too. 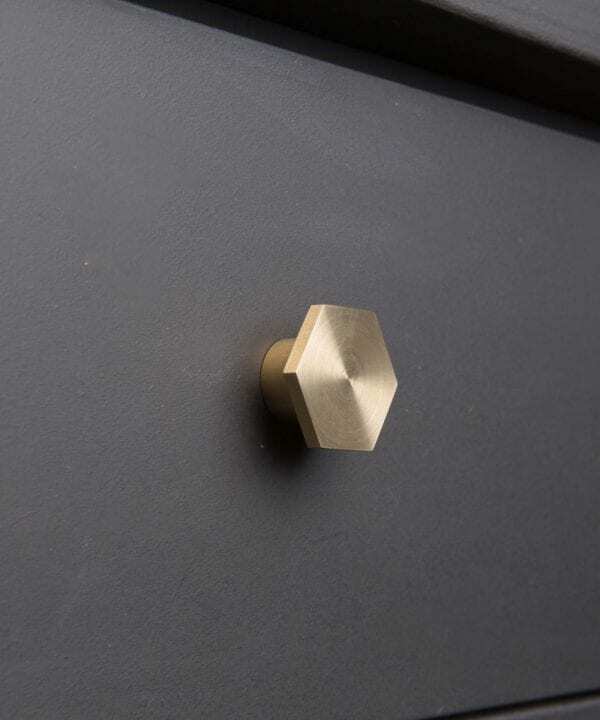 We love the brass (gold finish) on dark kitchen units for a stand-out look. 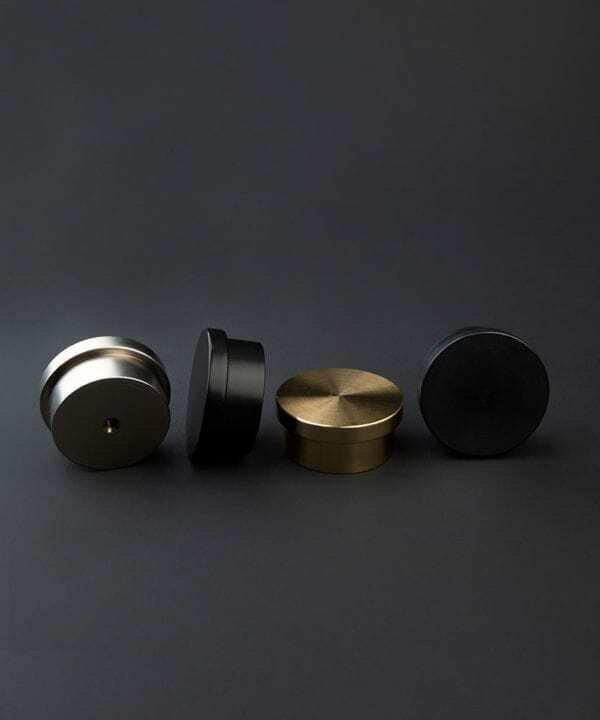 Think inky black, dense green, deep navy. 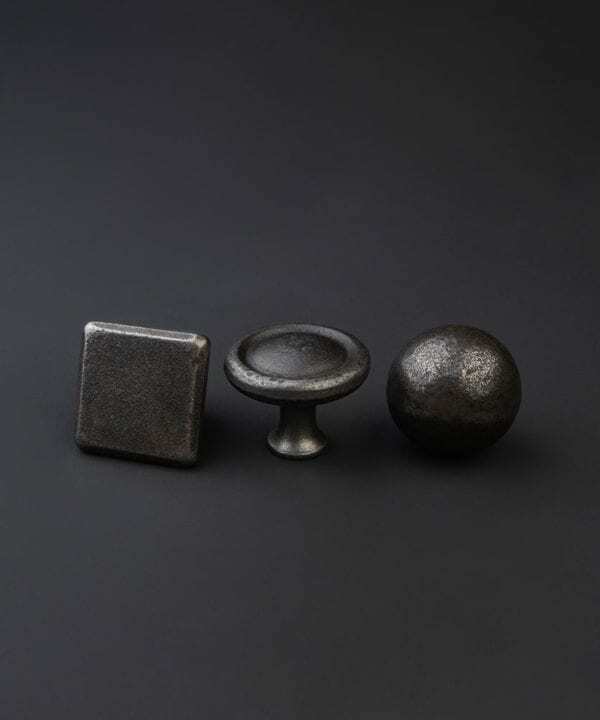 Antique black looks great with greys and silver looks great with lietrally anything – as does the black.